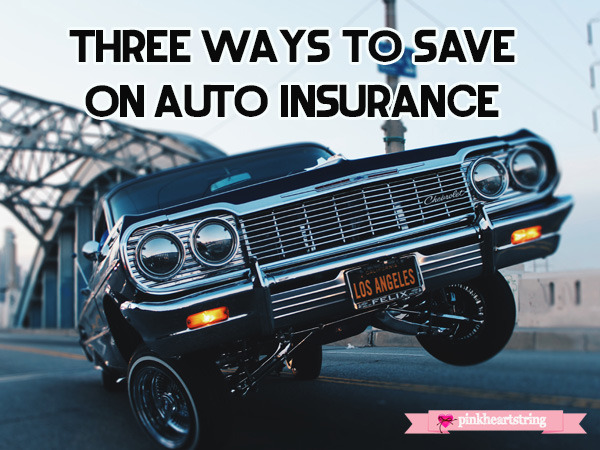 Auto insurance can be a huge drain on a family budget. With getting around being near impossible without some form of your own transport at times, insurance is a cost that many families can’t get rid of. With road accidents increasing and insurance premiums rising as a result, there are many good reasons to learn how to keep your own insurance costs as low as possible if you want to save money. Thankfully, there are a whole range of different ways in which you can do this. It goes without saying that you should always drive safely on the road, especially if you have little ones in the back passenger seats. Unsafe driving can lead to accidents, which in turn can result in your insurance premiums being increased, costing you more money to run your family vehicle. The safer you drive on the roads, the less chance you will have of being involved in an accident, as you’ll be more alert and able to avoid a number of different hazardous situations. Sticking to speed limits, driving steadily and not taking any risks is absolutely paramount when it comes to safe driving and can all add up to bring your insurance premiums down. Whether you are looking for car, truck or even motorcycle insurance, shopping around for a good deal can often help you to save a lot of money. 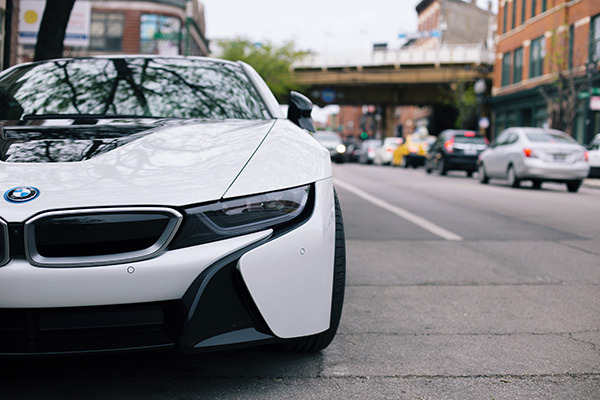 Some auto insurance companies will charge almost double than others for the same person driving the same make and model of vehicle, so it’s definitely worth having a look before you simply extend your insurance policy with your current insurer. Comparison websites can be an excellent way to find good deals on auto insurance, however it’s good to keep in mind that some insurers don’t advertise on these sites, so don’t forget to go direct as well when you are looking for a new policy. Get a number of insurance quotes for your vehicle before deciding so that you can ensure that you’re not paying any more than you need. In recent times, vehicle trackers have been brought in by a number of insurance companies in order to encourage safe drivers on the road. These are hugely popular with younger drivers, however they can benefit any driver looking to save on their auto insurance policy. The tracker itself will be fitted to your vehicle and will send data back to your insurer about how you are driving. Those driving safely will be rewarded with lower insurance premiums when the time comes to upgrade, and could even receive a discount for their first year of insurance for consistent careful driving. On the other hand, those who drive recklessly will have their insurance premiums raised – making a tracking device an excellent incentive to be more of a careful driver when on the road. Are you happy with your auto insurance? Do you think that insurance premiums are fair? We’d love to hear from you – leave your response in the comments below.